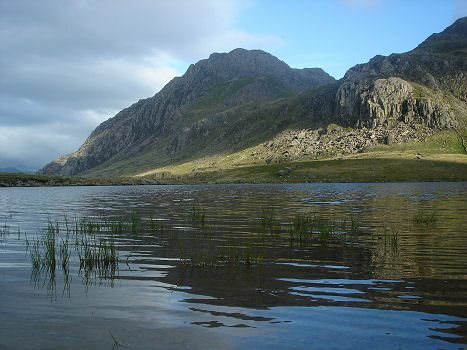 Snowdonia - An illustrated guide to the Snowdonia National Park -Snowdonia. The Snowdonia National Park, which has the evocative Welsh name of 'Eryri' meaning ' the place of the eagles', is an area of outstanding natural beauty covering 838 square miles and containing some of the most magnificent scenery in Wales. Panoramic Snowdonia casts its own particular spell on the visitor, it is the second largest National Park in England and Wales and the second oldest acquiring National Park status in 1951. 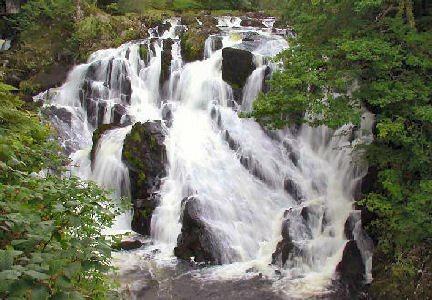 The National Park encompasses an area spanning from just south of historic Conway on the North Wales coast toward Caernarfon in the west and southwards to picturesque Aberdovey and the popular Lake Bala in the east. Its rugged highlands and beautiful valleys are rich in cultural heritage and wildlife. The Isle of Anglesey, which is also fgeatured on this site, lies off the the north west coast of Wales near to the Snowdonia National Park. Two bridges span the Menai Strait, connecting the island to mainland Wales, the Menai Suspension Bridge which was designed by Thomas Telford in 1826 and the Britannia Bridge. The name Anglesey dates back to the tenth century and is of Old Norse origin, meaning 'Ongull's Island'. The island is known in Welsh as Ynys Môn, which derives from the British enisis mona, first appearing in the Roman era as 'Mona'. 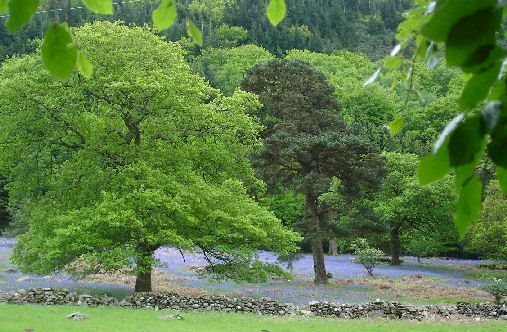 This site is designed as a guide to the best Snowdonia and Anglesey has to offer the visitor and covers most of its castles, forests, mountains, villages and tourist attractions, providing all the information you require to plan a perfect holiday, or simply learn more about the area.